Google Docs is a great tool to create online documents that are sharable between many people. 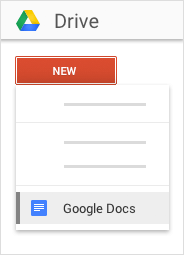 You can create a new document right in Docs or in Google Drive. 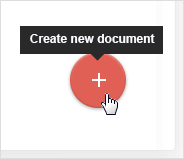 In Docs, click Create new document . In Drive, click New > Google Docs.